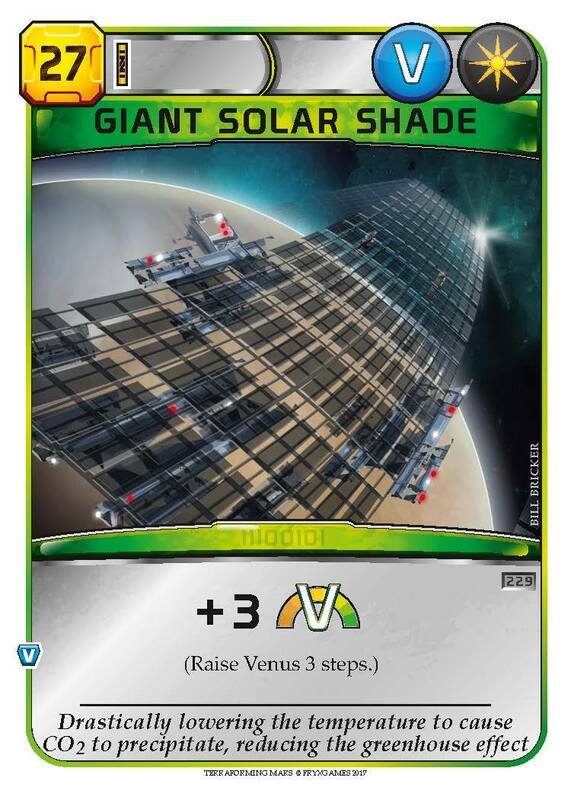 During this last fall, FryxGames and BoardGameGeek held a joint contest where BGG users could submit ideas for new corporations in Terraforming Mars. We had not anticipated that more than 300 entries would come in! 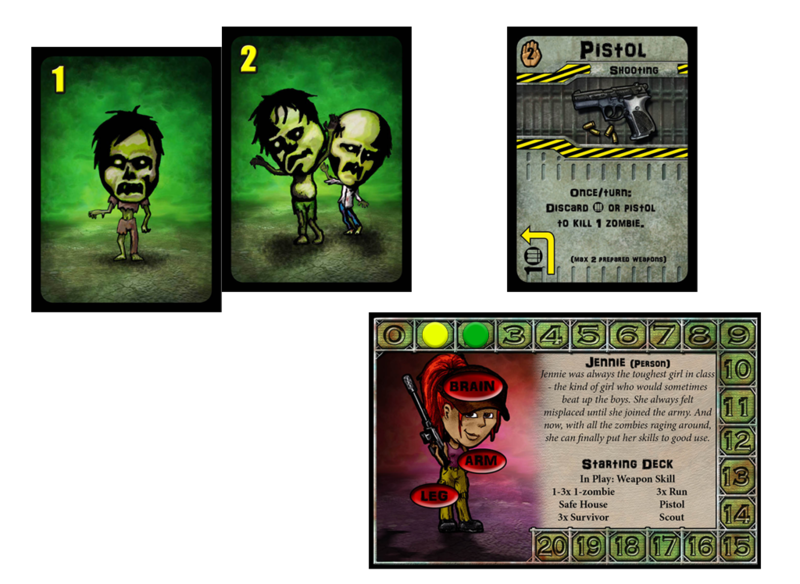 After many considerations, 3 winners were selected and playtested in the BGG community. 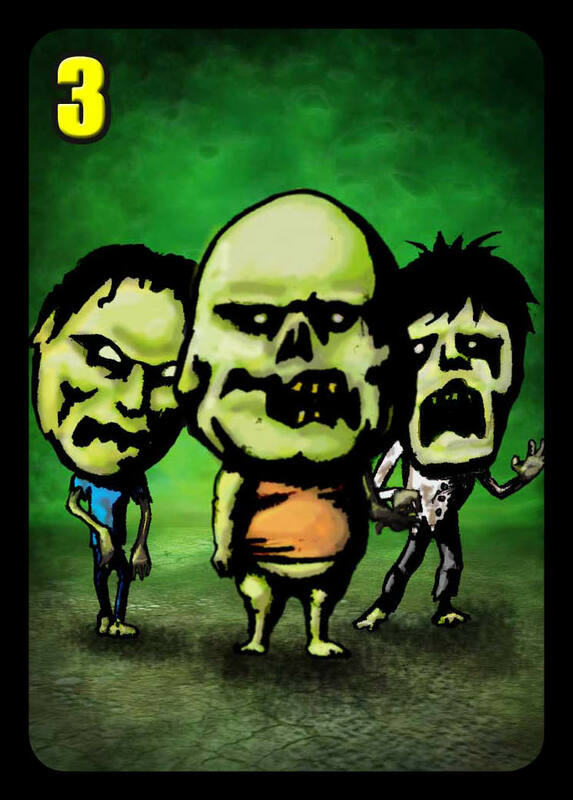 After some modifications and refinements, we are now able to present our final winning corporations! 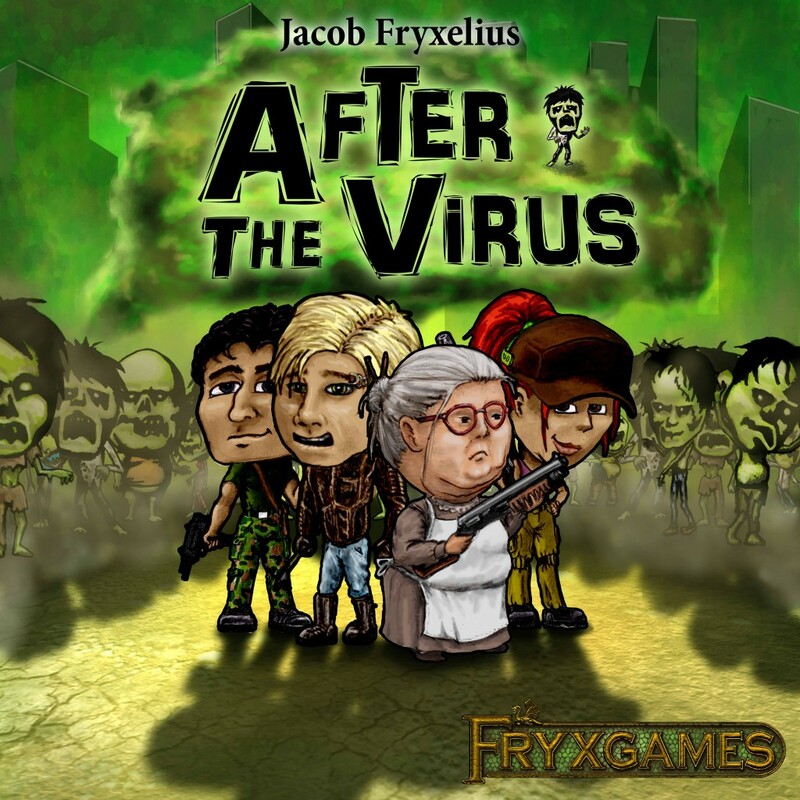 FryxGames wishes everyone a Happy New year, with new content for Terraforming Mars! Somebody asked for presents and fireworks? One of the few attractive features of the Venusian surface is the possibility of finding interesting compounds in the soil. Those compounds can be interesting as additions in Martian soils, allowing for new specialized organisms, and exotic nutrients. 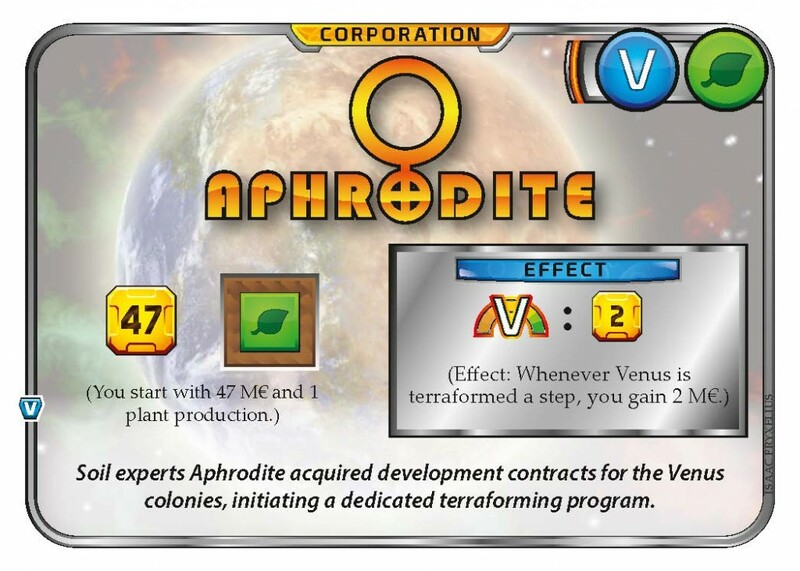 This was Aphrodite’s main business until they joined the terraforming process and got a contract for developing Venus. 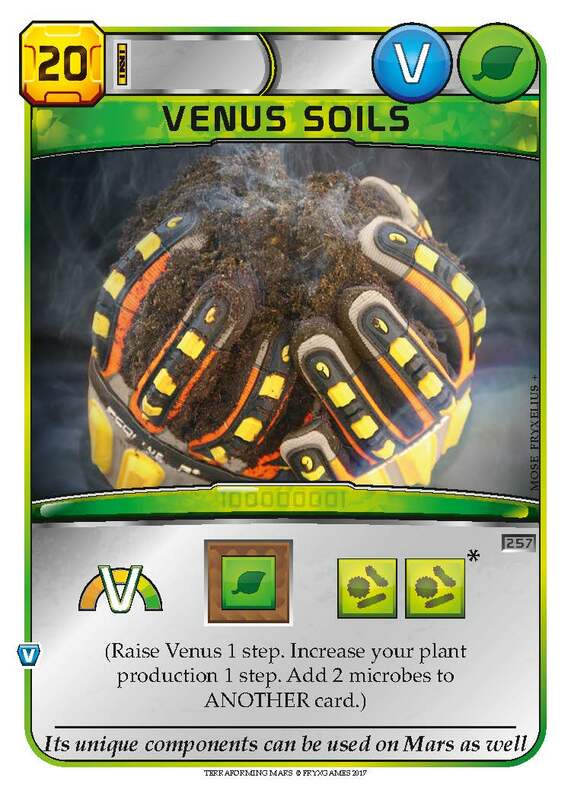 Now they are also looking into making the Venusian soil itself fertile, for use in the new colonies there. A) You definitely need weapons. 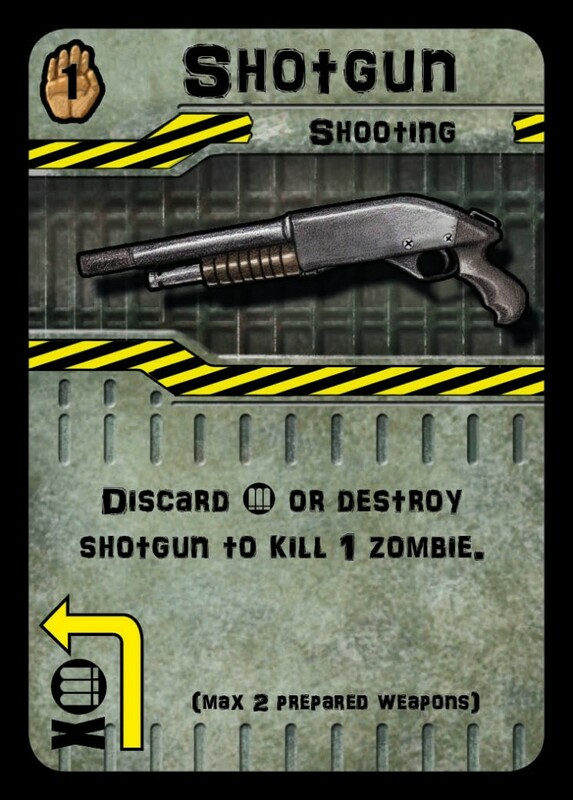 B) Unfortunately, weapons have a tendency to run out of ammunition. C) In those circumstances, you may have only one option. Last week we visited the surface of Venus, a quite unpleasant place. Now we take a look at the more benign conditions in the Venusian atmosphere. Where the surface confronts you with a smouldering 462 degrees centigrade, and a pressure 92 times higher than on Earth, the clouds at an altitude of around 60 km offer a relatively pleasant 25 degrees and a pressure equal to that of Earth! 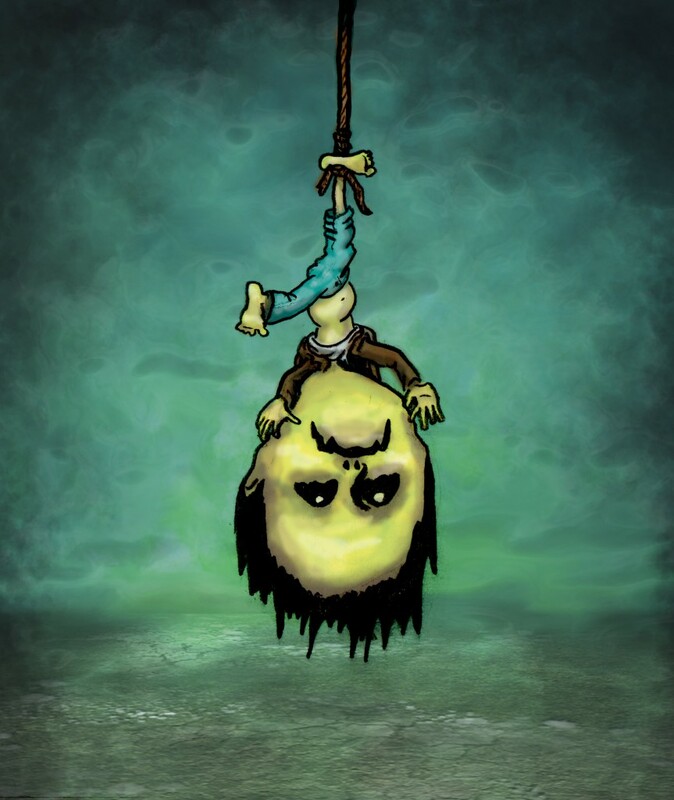 Still, you need to deal with the strongly acidic atmosphere, and make sure you don’t lose buoyance, or you’ll go to hell. Literally. It takes some science to build there and to make it work properly, but a cloud city is actually not as impossible as one might have thought. 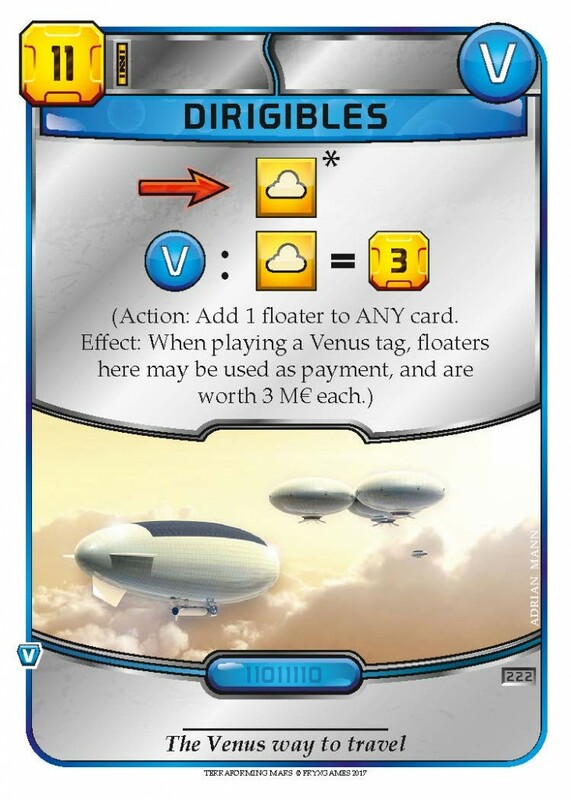 To represent structures floating in the Venusian atmosphere, there is the new ‘floater’ resource. 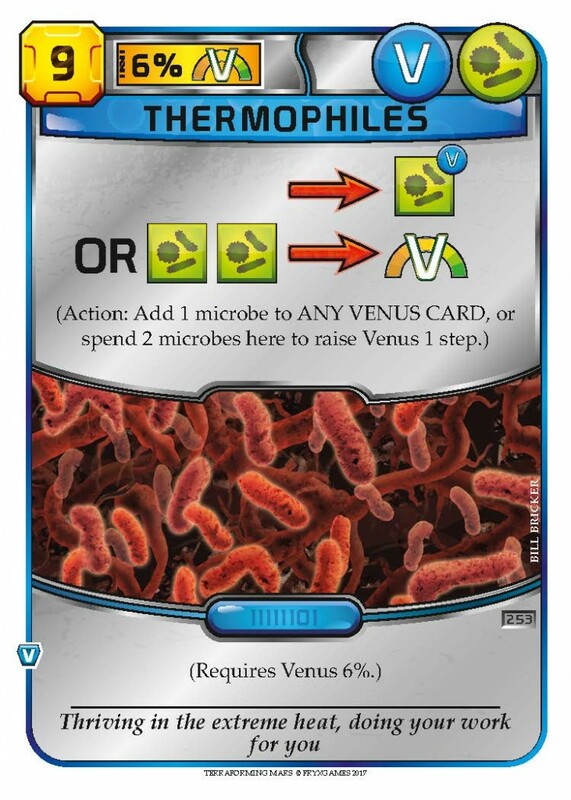 There are quite a few cards using this new resource, which mechanically works very similar to microbe cards. 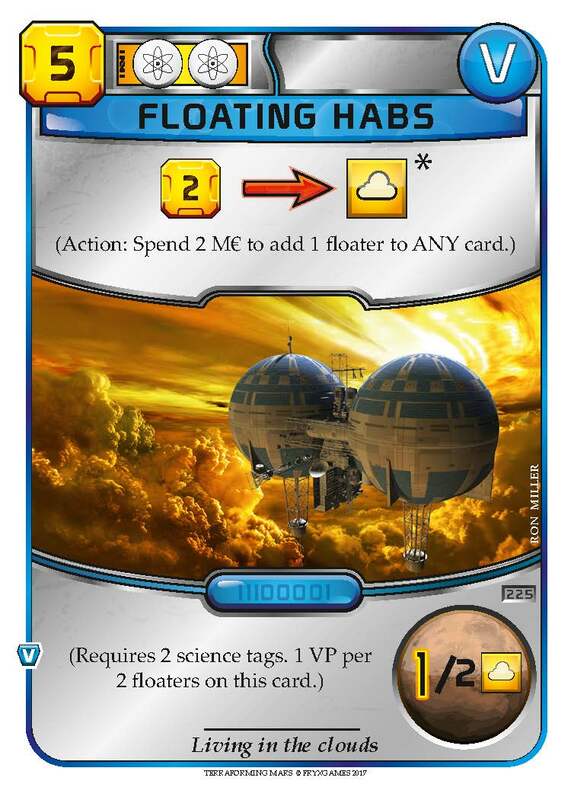 Floating Habs and Stratopolis are great in any floater strategy, since they can both enhance other cards and use their own effect. 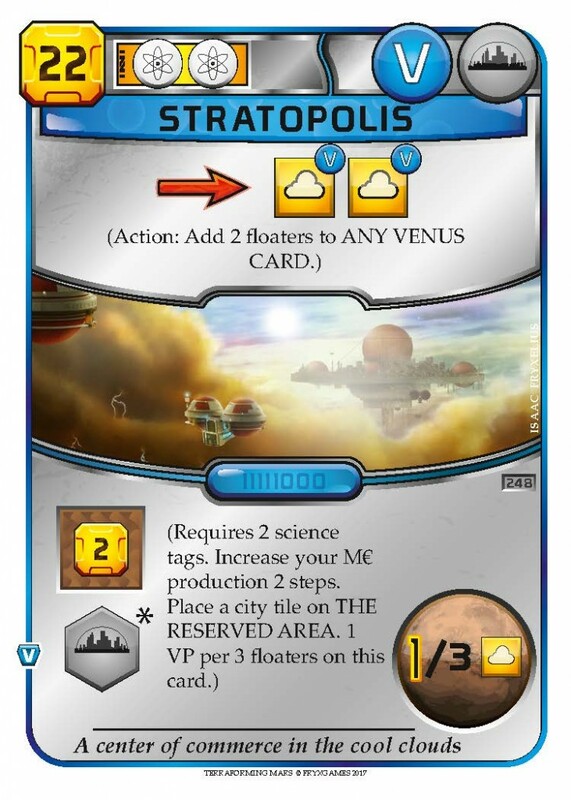 If you get them together, Stratopolis is a fantastic support for Floating Habs, accumulating Victory Points at an incredible rate. 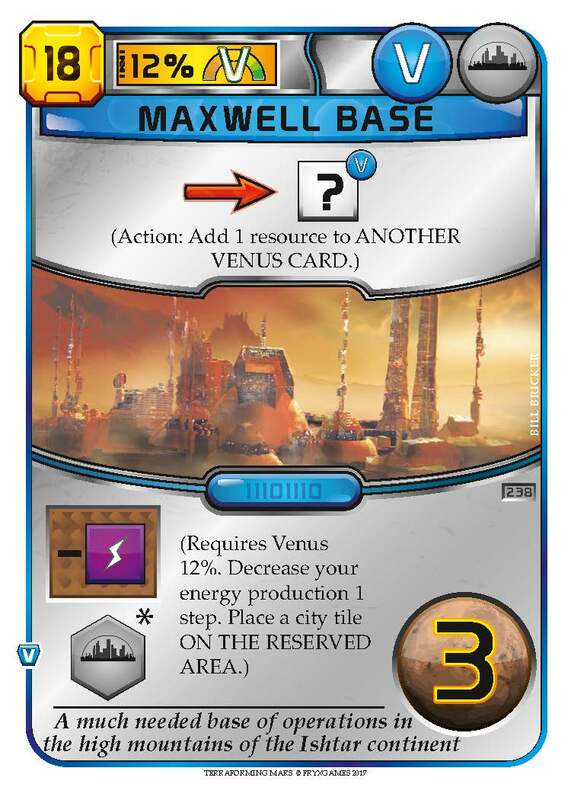 And by the way, [Maxwell Base] down on the surface can also help your floater cards. They really have expertise on how to handle Venus! Next week, we will have a special announcement, so stay tuned! Settling the surface of Venus is a difficult affair; the pressure is crushing and the heat unbelievable. In fact, it’s too difficult. 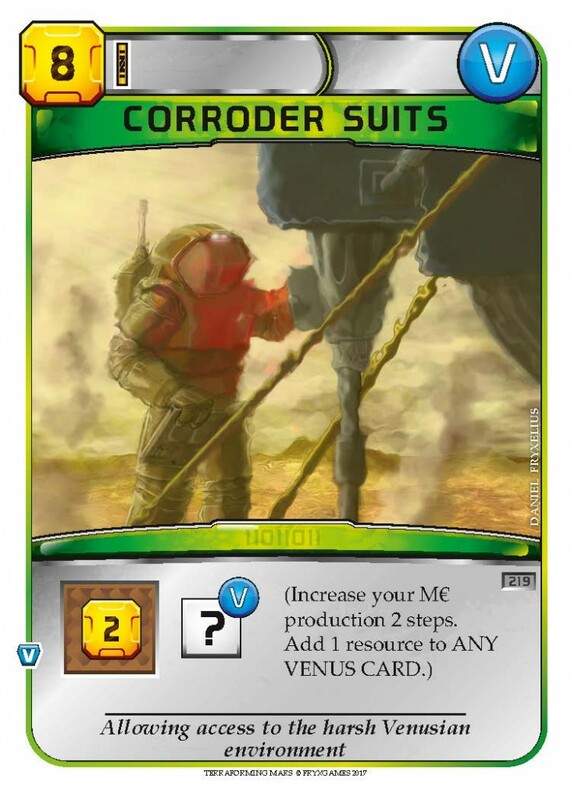 You need to do a bit of terraforming first, unless you want to just make short landfalls in corroder suits. But when conditions improve from impossible to only hellish, the surface has a lot to offer in terms of resources and science. Atalanta Planitia harbors the lowest point on the planet, perfect for research. In the north, the mountains of Ishtar and Maxwell offer milder conditions and an abundance of metals. 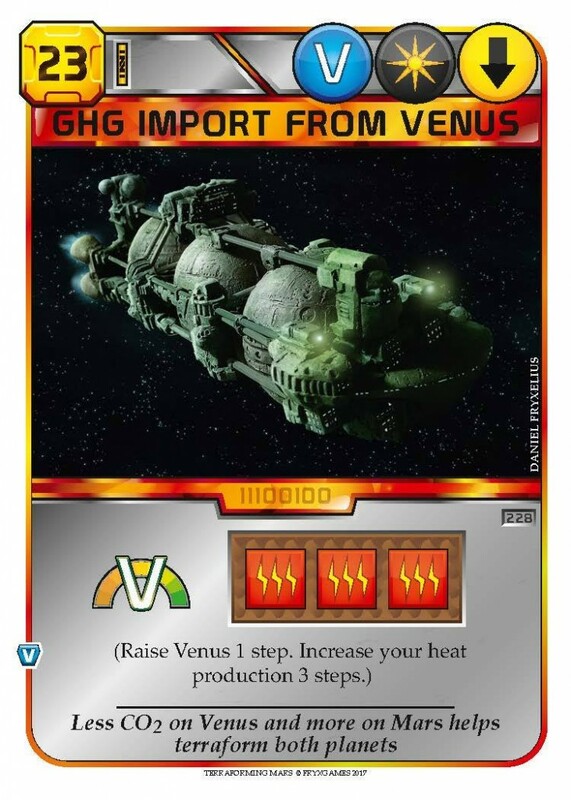 Oh, yes, the Venus surface will be an extremely dangerous place for a long time, only accepting the bravest and toughest of residents. But people will come, if not for the challenge, then for the super-sized paycheck. 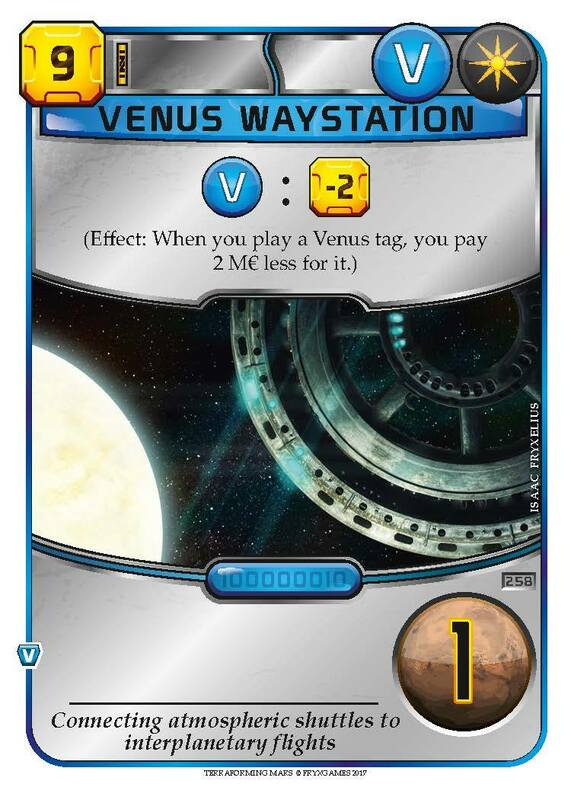 With one more day of transit before reaching Venus orbit, you can already see the giant strip across the white planet through the viewport. As the hours pass, the strip slowly separates into a broad orbital ring and its shade on the cloud cover. It’s still too far to see the waystation or any of the dozens of arriving and departing ships. Next morning, the waystation is visible as a small button against the blackness of Venus’ nightside, becoming almost invisible when it moves in across the glaring whiteness of the dayside. The space wheel slowly grows like zooming in on a pebble, with the solar shade as the broad band of the beach, filling the sky. Ships are visible now like grains of sand against the pebble. Big freight ships that bring in hydrogen from Jupiter, and leave with greenhouse gases bound for Mars. Smaller still are the shuttles that ferry people and goods between the ships, the station, and the planet. But they are not really small either. You are. 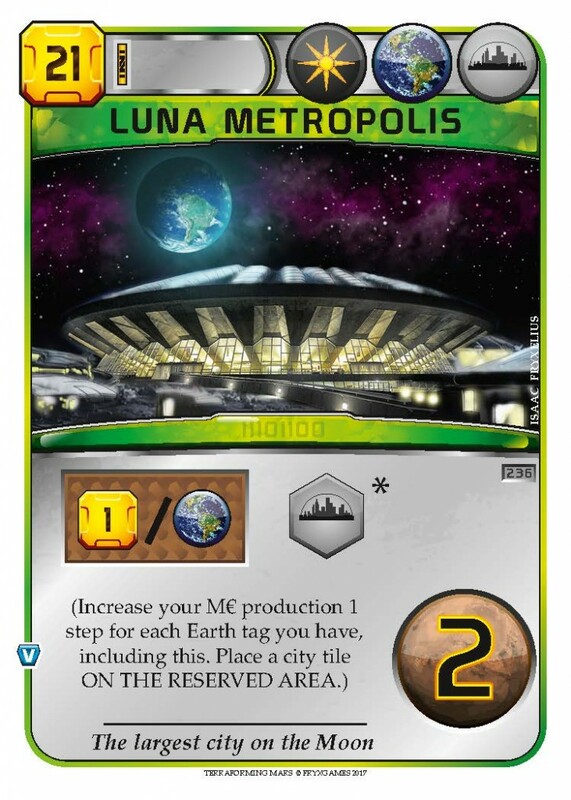 Last week, the first expansion for Terraforming Mars – Hellas & Elysium – finally arrived from the factory. 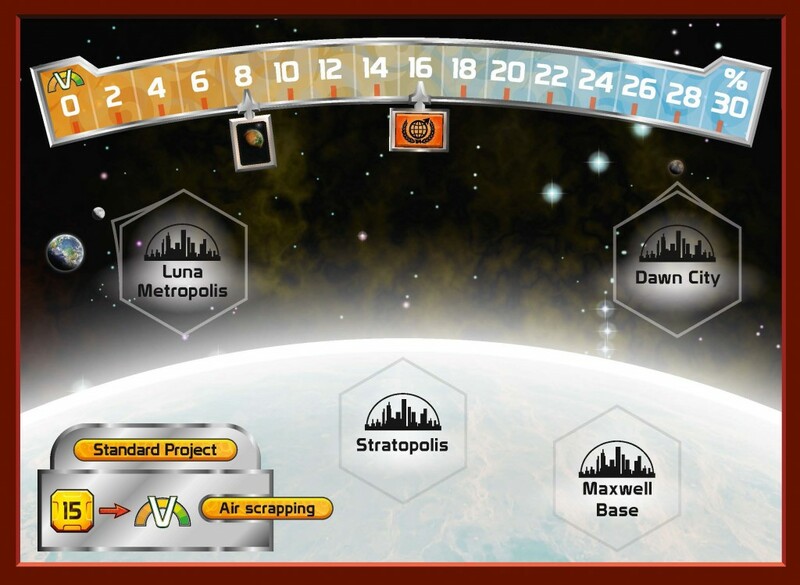 After many delays we can finally offer you an even more varied experience, as the expansion features two new maps you can play with instead of the regular Tharsis map in the main game. Each new map has its own set of ocean placement configurations, placement bonuses, milestones, and awards. 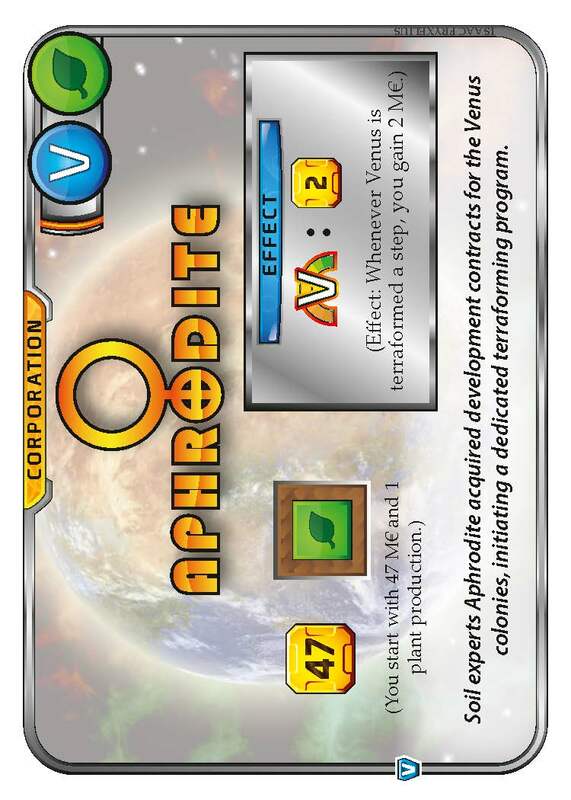 Terraforming Mars has been nominated for Kennerspiel des Jahres 2017, the most prestigious board game award in the world for strategy games (the more famous Spiel des Jahres is only awarded simpler games). 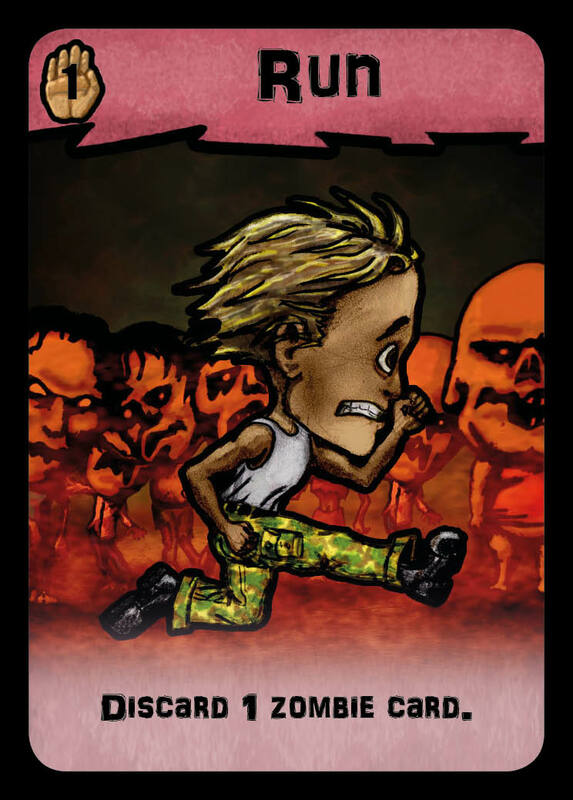 It is the first Swedish game ever to be nominated, and there were only three nominees. The final verdict from the SdJ jury is expected this summer, and we look forward to their decision regardless of the outcome. 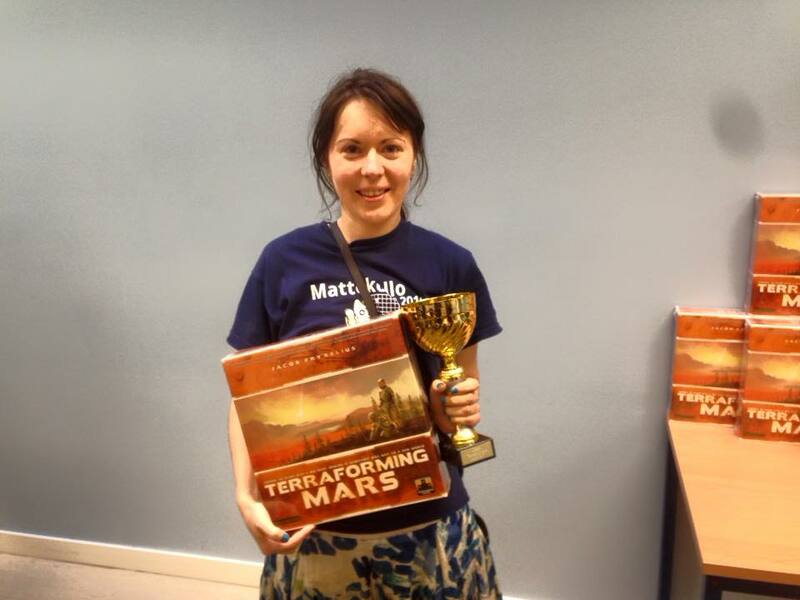 In Sweden, we’ve had a Terraforming Mars tournament at LinCon, a large convention for board gamers. We congratulate Valentina, Terraformer of the Year, for her success in the final. A good combination of Jovian tags paved the way for her victory.